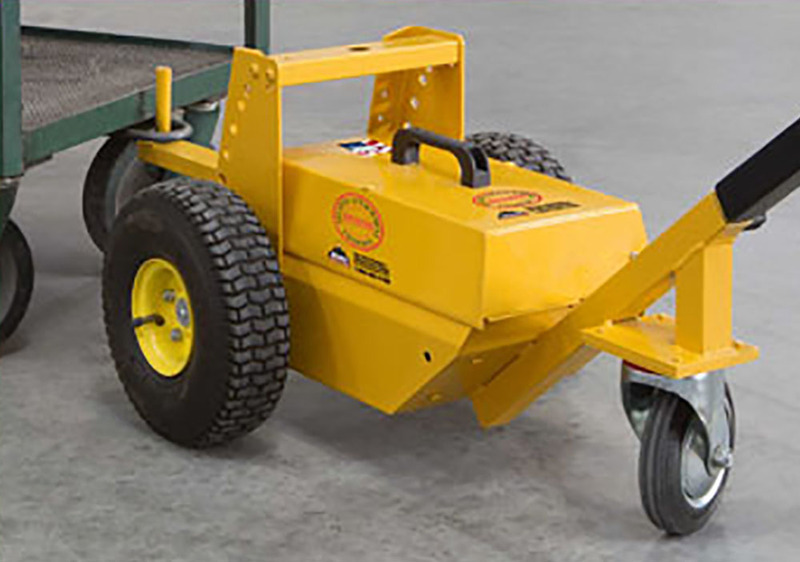 Priceless Aviation are pleased to offer a great range of electric tugs, which can move aircraft up to 4,500 lbs, whilst our optional ball hitch attachment – available separately – allows the movement of small trailers, boats and campers. Further to this, planes with or without wheel pants can also be accommodated, meaning that our electric tugs are suitable for a wide range of vehicles. 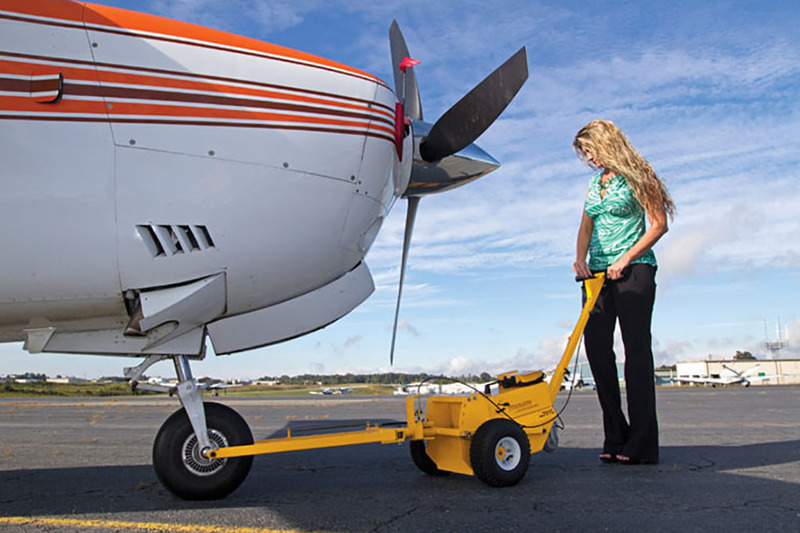 One of our most popular products is the 701 electric tug model, which, although being small, have the capability to move large aircraft without any problems even in tight areas. As well as providing safe movement, the 701 aircraft tug is also fully collapsible for compact stowing. Please take a look at our fantastic range of electric tugs below and, if you have any questions, feel free to contact our friendly team today on +1 (770) 962-6188 or email us at info@pricelessaviation.com and we will be more than happy to help. Alternatively, click here to view our selection of gas powered tugs. 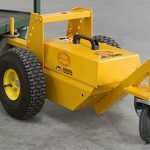 701D Tug MGTOW 4,500lbs Electric 4,500 Cart pin adapter standard.